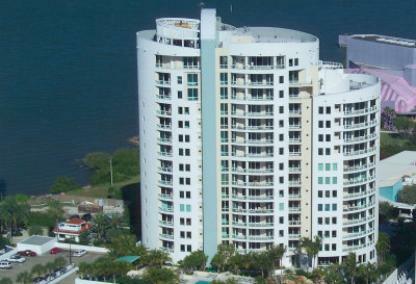 Built in 2003, the Beau Ciel condominium is a 17 story contemporary building directly on Sarasota Bay. There are only 44 exclusive units, This iconic building features a grand porte-cochère entrance and impressive lobby, residential valet, closed circuit security system and a full time concierge service along with some of the best amenities offered by any downtown condominium. This acclaimed building has floor plans with 2 to 4 bedrooms ranging from 2400 sf to over 7000 sf. Prices start in the low $1 millions. 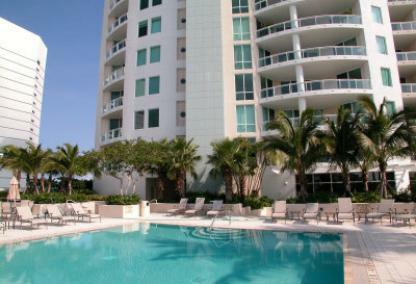 The residences are loaded with luxurious features including 9-10 foot ceilings, tray ceilings, zoned air conditioning, recessed lighting, tiled terraces with see-through glass railings, impressive kitchens with premium appliances and granite counter tops. 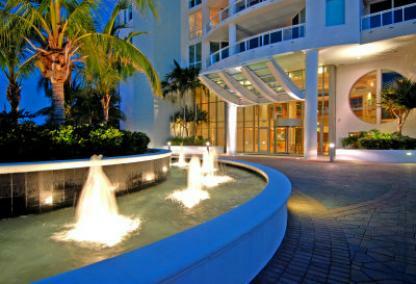 Located in the heart of Sarasota's cultural district, residents enjoy easy access to the opera, ballet, and theater.